For a secure home against harsh weather and potential intruders, installing a storm door can be a comprehensive solution—but it’s important to know how it compares to traditional screen doors. Based in Cincinnati, OH, the insured, professional remodeling experts at Murphy Home Improvement have helped fortify doors and windows for customers throughout the local community. As you decide what will work best for your home, consider the following differences. Storm doors are heavily reinforced, with a solid frame around a durable body, which is sometimes sectioned into multiple panels containing steel, glass, wood, vinyl, or aluminum. You can customize it to meet your specific needs, with multiple locks and paneling as options. Storm doors primarily function to protect homes against harsh weather conditions such as high winds or incessant rain, but they also offer a visually pleasing design that still provides natural lighting. In the event of an attempted robbery or home invasion, a highly secured entry door can immediately thwart the intruder. 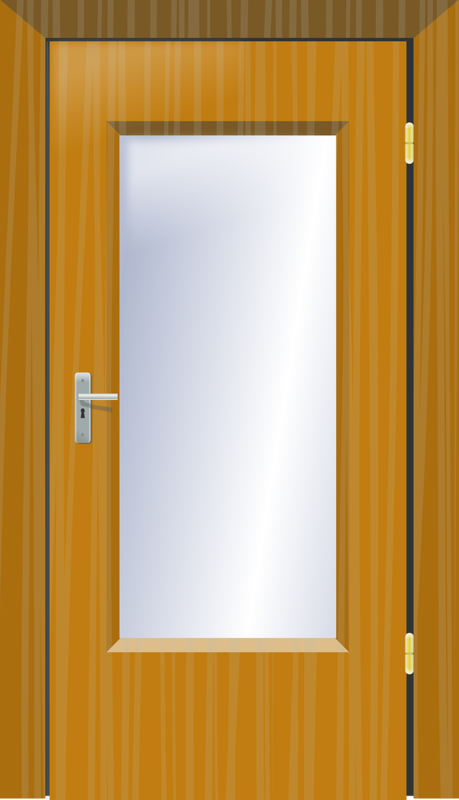 A common staple in many homes and styles of design, a screen door is composed of a simple frame—typically made of aluminum and wood—around a body that mostly consists of a soft screen. It can be the full length of the door or on a specific part of it. Screen doors are a great traditional option but lack the thorough reinforcement of storm doors, which can be a critical difference if you’re especially concerned with potential weather factors or the threat of a break-in. If you’re remodeling your home with safety and security in mind, storm doors will be your best choice. Let the experienced professionals at Murphy Home Improvement fortify your home by calling them directly at (513) 922-8989 or visiting them online.